Lovely tune begins as we fade out and roll credits. Featuring music composed for small ensemble, this surprising and delightful film features a score that deftly walks the delicate line between sweetly amusing and beautifully sublime. 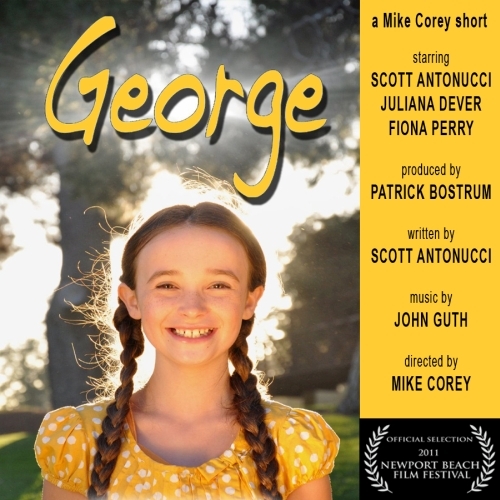 Light, earnest and heartfelt, the music captures the spirit of the characters in this film that follows a precocious 10-year old girl named George. Starring Scott Antonucci, Juliana Dever and Fiona Perry.